YAYYYYYY! Who's excited, I know I am :D Alright, let's look at the books you get to read this session. Cath is a Simon Snow fan, a huge one. But for Cath, being a fan is her life—and she’s really good at it. She and her twin sister, Wren, ensconced themselves in the Simon Snow series when they were just kids; it’s what got them through their mother leaving. Reading. Rereading. Hanging out in Simon Snow forums, writing Simon Snow fan fiction, dressing up like the characters for every movie premiere. Cath’s sister has mostly grown away from fandom, but Cath can’t let go. Now that they’re going to college, Wren has told Cath she doesn’t want to be roommates. Cath is on her own, completely outside of her comfort zone. She’s got a surly roommate with a charming, always-around boyfriend, a fiction-writing professor who thinks fan fiction is the end of the civilized world. 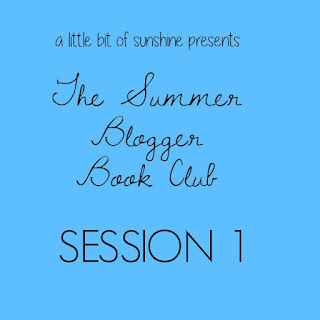 Don't forget to participate during the session by sharing discussions on the Goodreads group and maybe sharing a review on your blog! Put all of the ingredients into your blender. This was sort of a "Pintertest" and it turned out pretty well. But here are some things I learned. -Don't blend for too long, otherwise it doesn't have that slushie like feeling. -Put a little more sugar, the Kool-Aid flavor is a bit strong. 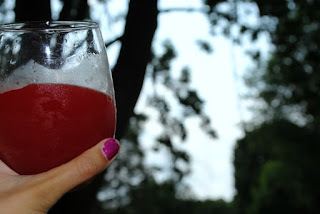 I hope you enjoyed today's post and GET READING!! YAY! So excited! I will probably find one of those on audible - I have recived my July credit. If I cant I will Most likely review a year without autumn which I have read! Yay! Audible is awesome, I hope you can get access to the books! A Year Without Autumn is AMAZING! I'll be reading Counting By 7s if I can find it (I've never heard of it before, but it sounds really good)! 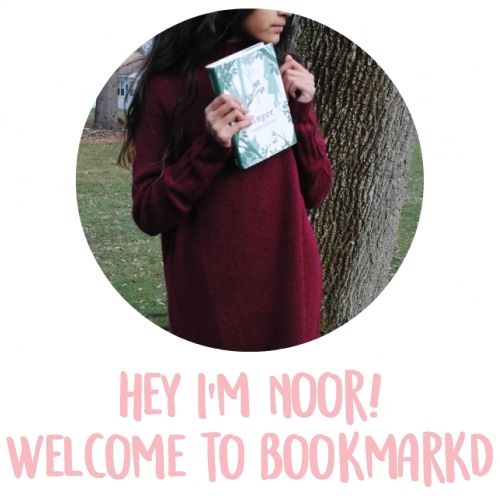 And Noor, how about we follow each other on Blogger (I swear we are blogger friends, right?)! I follow you (and have done for a year! Counting By 7's sounds awesome, you have to tell me how it is :) WHAT. I can't believe that I haven't been following you, I'll go do that right now! I am going to look for one of those books! Thanks for the recipe!!! The inly one of these that I've read is counting by Sevens. I think that I'll be reading We Were Liars. 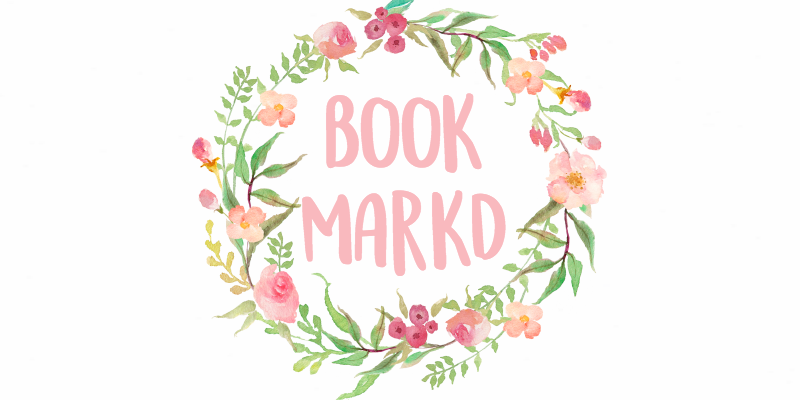 *high fives you* Book buddies! YOU NEED TO READ A YEAR WITHOUT AUTUMN IF YOU HAVEN'T! It honestly is my favourite book ever! Ooohh! I read Counting By 7's! Awesome book! I love it! The other books seem interesting. I sure want to try making that slushie! Great drink for summer!